A Little Bolt of Life: I DID IT! No, this medal isn't mine....YET. But I assure you, it WILL be!! 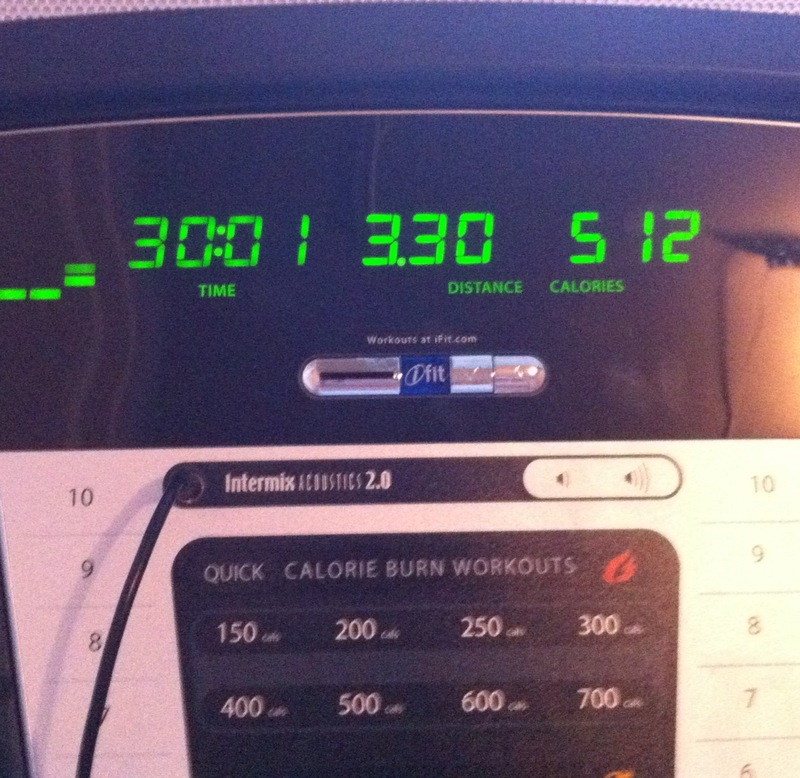 By now you know that I'm training for a Marathon. (In case you might have successfully missed my many blabberings on the topic, you can read all about them here, here, and here!) There is one major detail that I've continually left out....I'm not registered! OK, I know what you're thinking....MAJOR detail. I have been procrastinating on signing up. Registering for the half marathon last year was easy. But a FULL marathon? I've got to be out of my mind right? So I decided to take one day at a time and train and see if I was actually serious about this. Every day, I would check the RunDisney site to make sure it isn't sold out (OK you caught me, I was secretly hoping it would sell out). After my 7 miles on Saturday, I realized I actually WANT to do this (scary right? ), so I told myself I would register. I even told the husband it was time to bite the bullet and do it! You have to understand, not only is this a huge commitment physically, but financially as well. The registration went up from $150 to $170! Once I register, I will have to book a flight and buy park tickets since my annual pass will be expired, (we'll talk about why I have an annual pass to Disney World in Florida when I live in Virginia another day). Not to mention I want the husband to be able to be there, supporting me, so now double everything. Enough excuses! At least hat's what I told myself today as I was driving home from work. 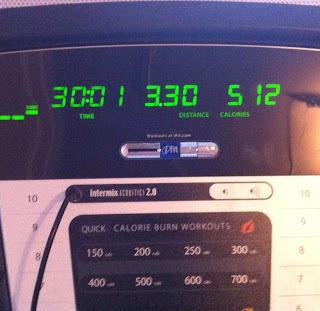 You are running 3 miles tonight and have been doing a good job keeping with the training program, just REGISTER! Browsing Facebook as so many of us do throughout the day and into the night, I noticed RunDisney popped on to my mini feed (yes, we're friends). 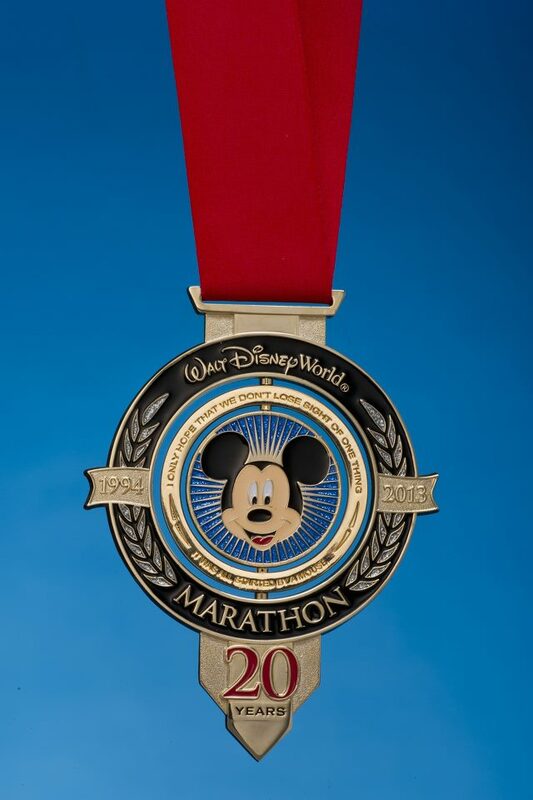 They were debuting the new medal design for the 20th anniversary of the Disney Marathon AND unveiling their new and improved site! To celebrate these two things, they are offering a discount on registration until noon on Wednesday! If this isn't a sign, I don't know what is. I immediately seized the moment and registered at the early bird price for $150. Are you training or signed up for any races? 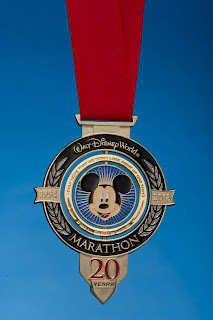 Even better, are YOU doing the Disney Marathon?! It's not too late to sign up and start training! Price is $150 until Noon today! girl i am SO PROUD OF YOU! holy moly. for reals. wow. amazing. no way could i do a FULL marathon. you CRAZY. i still have yet to go to disney. I KNOW. I KNOW. also.... WHY do you have an annual pass????? I am DEFINITELY investing in a tripod! So, about the annual pass...I get a discount because I am a DVC member (it's like a time share with Disney). So the cost of an annual pass is what someone might pay for a 10 day pass. It's good for an entire year from the time you purchase, so for me, since I spend more than 10 days a year in Disney, it's well worth it! :) Although, this next year I might not buy one....that will be the first time in 5 years? I just signed up yesterday!! I am so excited but so so so scared! I have run 4 half marathons now, and my first was the Wine and Dine. What was your first? I'm at work and haven't been able to do that much exploring! How exciting. I found your chambray shirt you made on Pinterest; super cute!